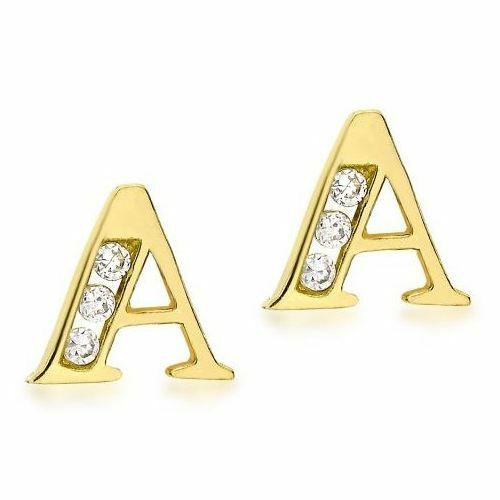 9ct yellow gold initial cubic zirconia stud earrings. 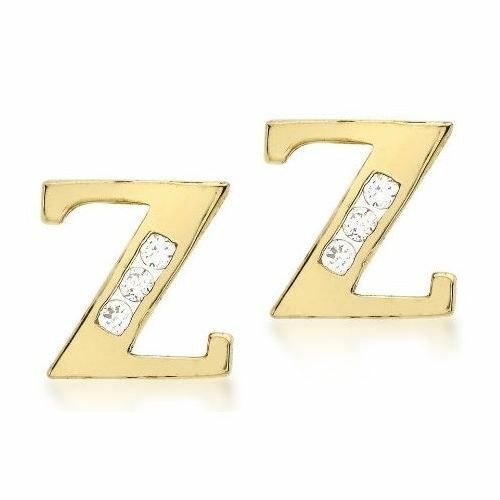 These classic initial stud earrings would make a perfect gift, crafted in 9 carat yellow gold and set with sparkling cubic zirconia stones. The stunning earrings measures approximately 7mm in height and 6mm in width, measurements vary slightly depending on the initial. A lovely treasured jewellery gift for someone special. Comes complete with a beautiful presentation box. Please allow 3 working days for free UK delivery.